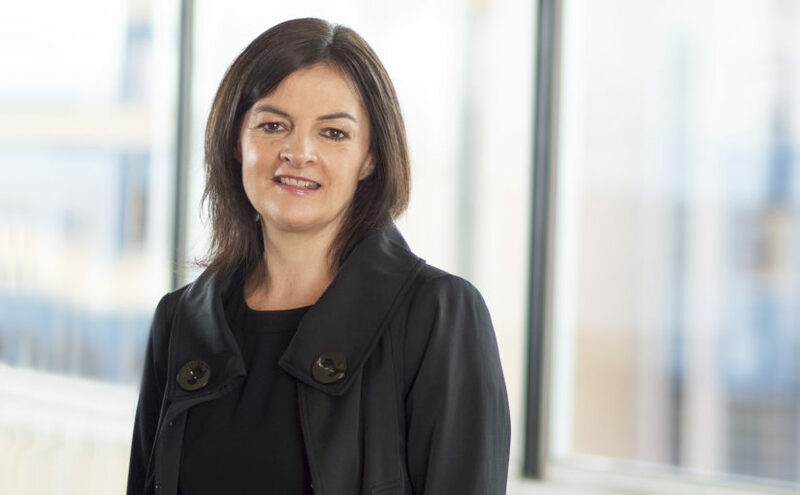 Clodagh O’Brien joined the Crowe Consultancy Department in 2015 from Newmarket Consulting. After studying International Marketing and Languages (German & Spanish) at Dublin City University I went to London. My first job was as a marketing assistant in an electronics company, which was followed by another marketing role for Seymour International Press Distributors. I was part of a team responsible for marketing a range of international newspaper and magazine titles distributed throughout the UK and Ireland. It was a really interesting and wide-ranging job and I quickly realised that variety and working across several projects at once was very important to my job satisfaction. When I came back to Dublin, I worked on a number of short-term contracts, mainly in the media and travel sectors, which was the start of my consulting career. I took my time finding the right career move and it paid off when I started with Newmarket Consulting in 1997. I had the privilege of working with David Manley, the founder of Newmarket, for almost six years, until he sadly passed away in 2002. Six years was a fraction of what the time actually felt like – each day spent with David was so rich in learning, inspiration and motivation. Everything about David was fast – fast talking, fast thinking and fast moving. His passion and focus were infectious, he brought out the best in his clients and his team, inspiring confidence and building capacity and capability in everyone around him. We both shared a strong interest in the arts and working with business and social entrepreneurs. After 2002, I ran Newmarket Consulting. Then in 2015, the opportunity to join Crowe attracted me in terms of being part of a much bigger entity, with an international presence, while still being able to true to my style of working and continuing to work in the sectors I know and enjoy. To me, building relationships with my clients and developing a deep understanding of their ambitions and motivations, their sector and helping to turn their aspirations into a reality is paramount. Thankfully, Crowe has a similar client ethos. Our clients in the consulting team are as diverse as the types of work we do. Strategy, marketing, digital marketing and market entry strategies / feasibility studies are my specialisms. We work with private sector start-ups, entrepreneurs, new market entrants and established businesses. We also work with not-for-profit organisations, public sector bodies and development agencies. Our projects are local, regional, national and international. The sectors I work in the most are arts and culture, creative industries, education, tourism and health and social care. Every day is different and every project is different and that’s what I love – constantly learning and being exposed to new experiences. The reward comes from the feeling that you are assisting someone to do something that is making a difference and the fact that the client organisation will be a different place before you arrive to when you leave. I love living and working in Dublin, with all the choice of things to do in terms of music, theatre, festivals, new (and old favourite) restaurants and bars. I am lucky that I can walk into work or into town at the weekend which helps me clock up some training for the Camino de Santiago (which I am finally doing this summer!). Travelling with friends and a suitcase full of books is something I always try to make time for, as well as getting down to Tramore where by family still live and where the “Big Beach” awaits.